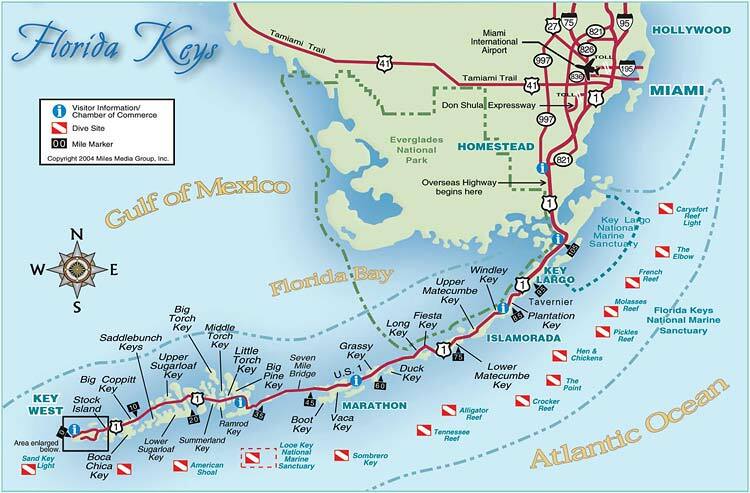 Topsider Homes have been built throughout the Florida Keys, from Key Largo to Key West, since the late-1960s. 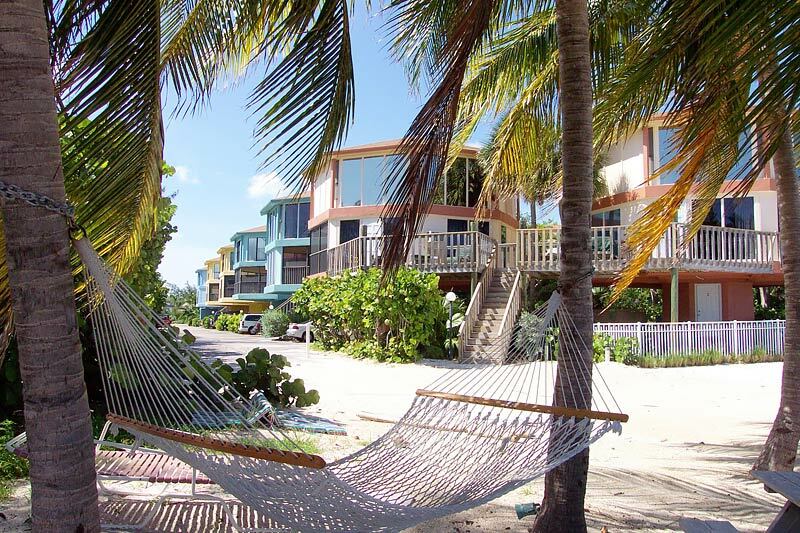 Individual Topsider houses and resort projects featuring pedestal homes and piling (stilt) homes are scattered throughout the Upper and Lower Keys. Our quality hurricane prefab panelized homes have withstood many major storms in the Keys and elsewhere along the Gulf Coast, including direct hits from Hurricanes Andrew to Katrina. Obtaining building permits in the Florida Keys can be an arduous and lengthy process, particularly for new construction on vacant lots. 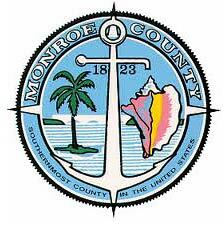 On such lots, Monroe County has a Rate of Growth Ordinance commonly referred to as ROGO which is a point allocation system leading to permission to build once enough points have accumulated. Points are awarded based on a variety of criteria, ranging from age of the submission to the environmental impact of the proposed new house plan. Click HERE for more information about ROGO. 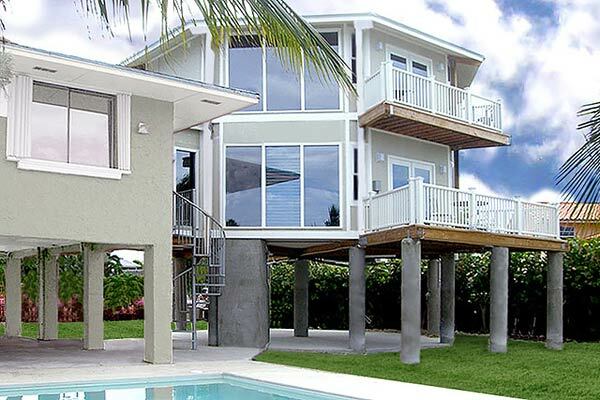 This Florida Keys resort project features multiple piling (or stilt) houses. These hurricane-proof prefabricated two-story beach houses have sustained many major hurricanes and tropical storms. The current trend in the Keys is to buy and tear down old houses and replace them with new ones. In most cases, such rebuilds are ROGO-exempt, so the permitting process takes months rather than years. Nonetheless, acquiring necessary approvals still requires meticulous technical work relating to the building site and the house plan design itself. Topsider’s in-house design and technical staffs, together with our consulting engineer relationships in Florida, work with Monroe County building authorities regularly and are very familiar with the various steps necessary for approvals – as are the local Keys builders we refer clients to for building their new Topsider Homes. This high-quality prefab hurricane-proof Topsider piling (or stilt) home addition built in the Florida Keys provides panoramic seascape views on two levels. Most new homes built in the Florida Keys must be elevated due to potential tidal or storm surge. 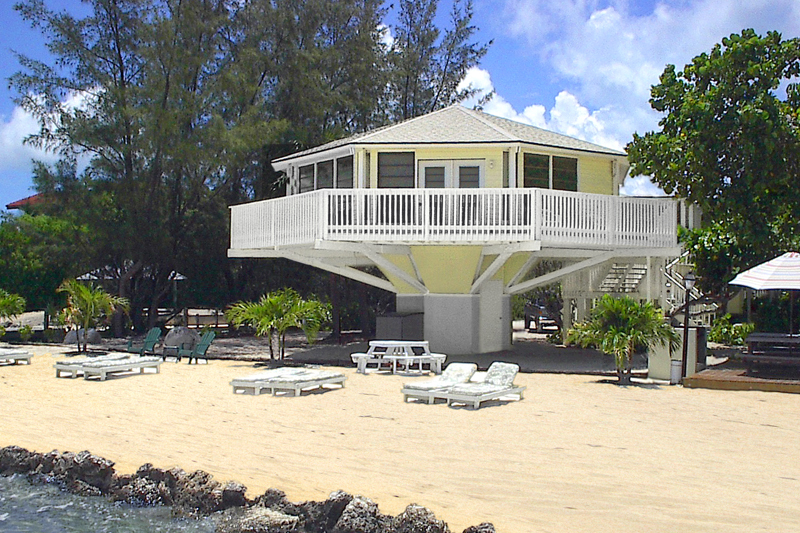 Elevated houses are built on stilts, pilings, or on Topsider’s unique pedestal house foundation. Florida Keys houses must be engineered to withstand hurricane-force winds up to 180 mph. Windows are required to be high design-pressure and have high-impact glass to protect against wind and wind-borne debris. Click HERE to view a map of the current wind loading requirements in Florida. Additionally, Topsider Homes specifies its Florida Keys’ homes with 2×6 treated lumber framing, galvanized and stainless steel fasteners and steel couplings, low-maintenance HardieBoard™ or LP SmartSide® siding, composite decking and stainless-steel cable railings. These specifications help make Topsider’s prefab homes resistant to the salt air and tropical beach environment. This entry was posted in Home Building in Florida, Hurricane Proof Homes. Bookmark the permalink.